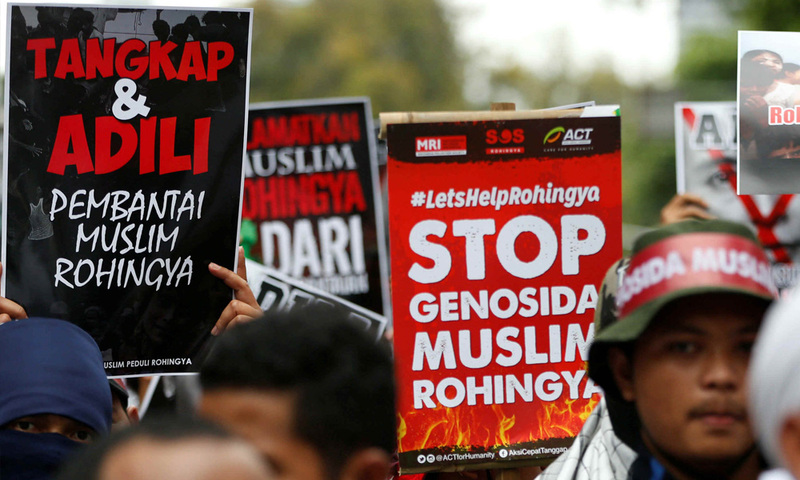 The Permanent Peoples Tribunal's (PPT) today found the State of Myanmar guilty of the crime of genocide against the Kachin people and other Muslim groups, including the Rohingyas. In a unanimous decision, former President of the International Association of Genocide Scholars, Daniel Feierstein who headed a seven-member panel, ruled the prosecution had proved its case beyond reasonable doubt. 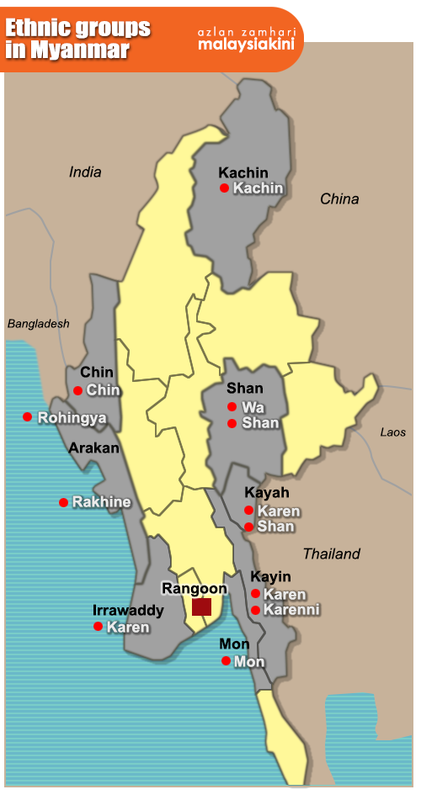 "On the strength of the evidence presented, the Tribunal reached the consensus ruling that the State of Myanmar has the intent to commit genocide against the Kachin people and the other Muslim groups. 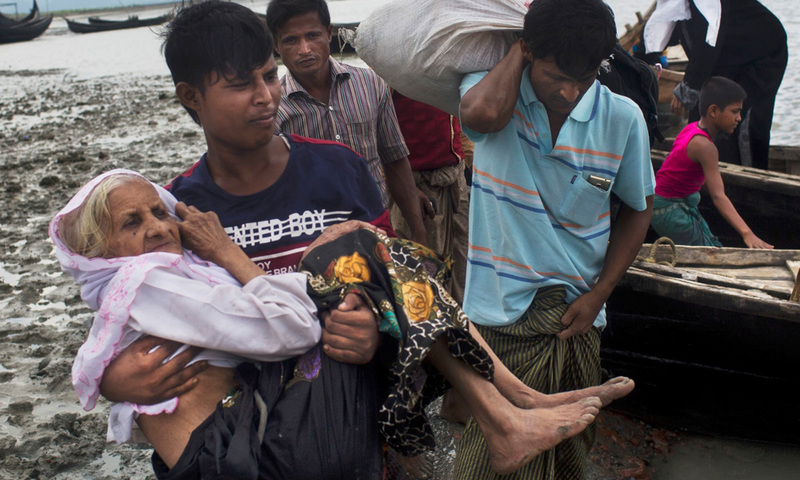 Further, the State of Myanmar is guilty of the crime of genocide against the Rohingya group," said Feierstein. Reading out the judgment, Feierstein said all these unpunished crimes had been and were currently committed by the Burmese Army and by the regime in power in the State of Myanmar who seemed to be part of a plan. The panel arrived at the decision after hearing and analysing arguments by the prosecution, views of the expert witnesses and victim’s testimonies throughout a five-day trial ended today at the Universiti Malaya Faculty of Law. Findings of the Tribunal will be communicated to various UN Human Rights bodies including its Human Rights Council in Geneva and the Office of the Adviser on the Prevention of Genocide in New York. The other six judges comprised of Zulaiha Ismail (Malaysia), Helen Jarvis (Cambodia-Australia), Gill H. Boehringer (Australia), Nursyahbani Katjasungkana (Indonesia), Shadi Sadr (Iran) and Nello Rossi (Italy). The Permanent Peoples' Tribunal is an international opinion tribunal founded in Bologna (Italy) on 1979. Since its establishment, the tribunal has held 43 sessions on numerous cases of human and people's rights violations. The Tribunal also made 17 recommendations following the judgement today. Among the recommendations announced was an immediate ceasefire package and de-militarisation with all armed groups in Rakhine state and the Myanmar military, including a de-militarised zone along the border in Northern region of Rakhine state.